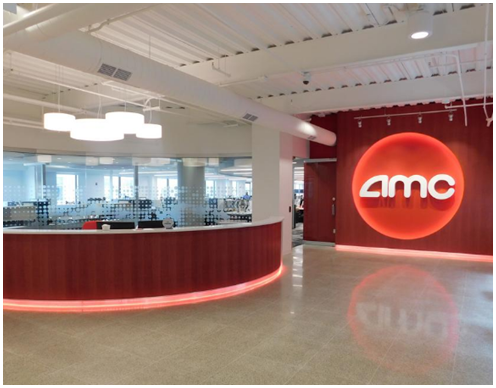 AMC Entertainment Inc. announced its plans to open its third theater in the Austin area: a ten​-screen location in the Tech Ridge area in Northeast Austin. The theater will span 45,000 sf and will feature a MacGuffins Bar & Lounge, AMC's bar concept that offers guests a place to hang out before and after shows. The Tech Ridge property spans 25 acres and was most recently valued at more than $20 million for tax purposes. ​Want more ​data? See Austin Retail Market Research.